“This example shows that same-day production and delivery of urgently needed parts can succeed if the processes are digitalized end to end and the production equipment and 3D printers can be connected with the logistical processes in a network”, says Frauke Heistermann, Member of Management Board, AXIT GmbH, Chief Digitalization Officer (CDO), Siemens Postal, Parcel & Airport Logistics GmbH (SPPAL). To see the video of the demonstration, click here. Adidas is moving closer to a 3D printing shoe manufacturing revolution. As previously reported the sports shoe manufacturer used 3D printing to produce the Ultraboost Parley and 3D Runner releases in 2016. This year, Adidas are keen to up the tempo with their Speedfactory concept. 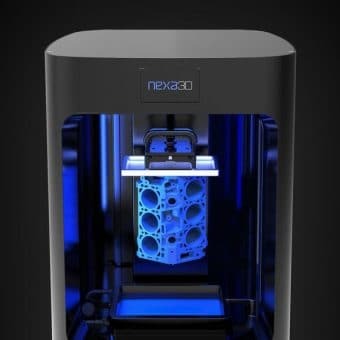 Industrial factories where 3D printing and robotics manufacture sneakers on-demand are at the core of the plan. Manufacturing will also become localized, eliminating costs associated with logistics and supply chains. 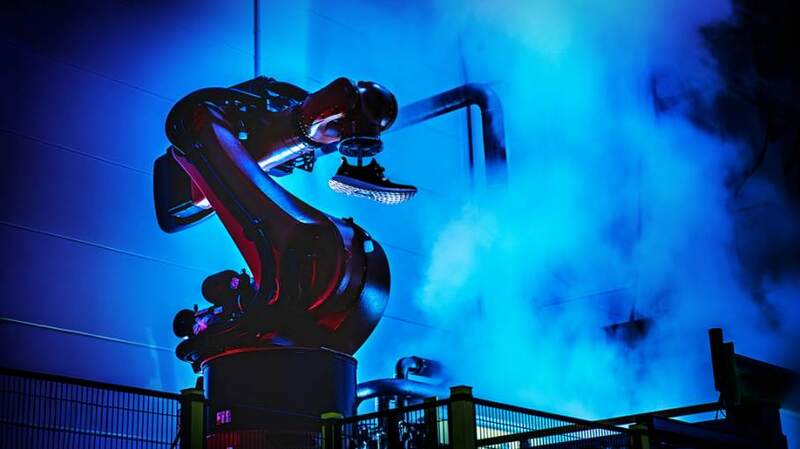 Large-scale production at German Speedfactory in Ansbach is set for mid-2017, with Adidas expecting to create 500,000 shoes a year in the future. While in the U.S, Adidas has announced plans to create a Speedfactory in Atlanta in late-2017.